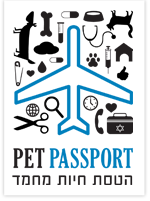 We, at Pet-Passport work in cooperation with expert travel agency and various airlines. You can make your flight reservation for the animal as well as your family through us. 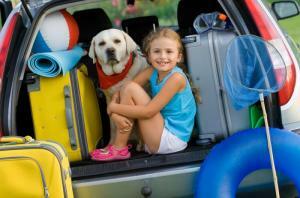 We will advise which airlines are more animal friendly and where you can get the best service.